A documentary made by UNIST Rowing Team will be screened at the 2018 Ulju Mountain Film Festival. Studnets from UNIST Rowing Team who produced a short documentary film, entitled “Rowing with Ulsan”. From left are Jihayng Lee, Haesoo Eun, Gunha Kim, and Namu Kim. The film not only focuses on the sport of rowing, but also the human spirit. 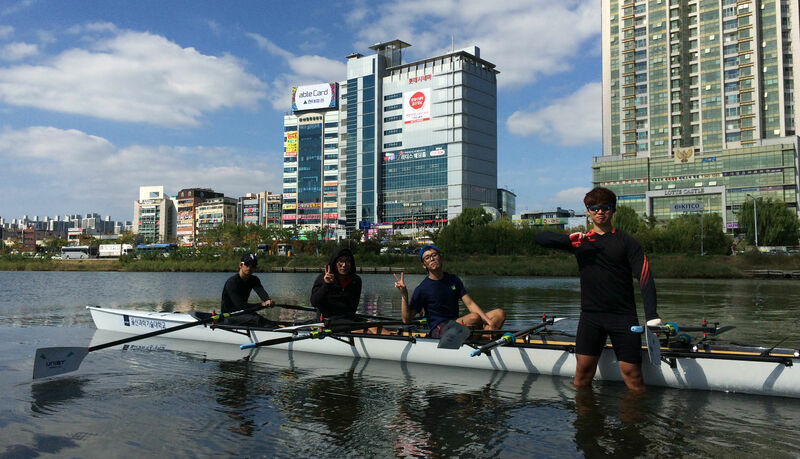 It captures the intensive race training moments of UNIST Rowing Team in Taehwa River, the lifeline of Ulsan. Rowing is a true test of physical and mental mettle, as it pushes its athletes to the limits of human capacities. According to the festival officials, the main points to ponder in this documentary are the spirited young men as they test their physical limits through rowing, and their efforts and results being projected through the perspective of balance. 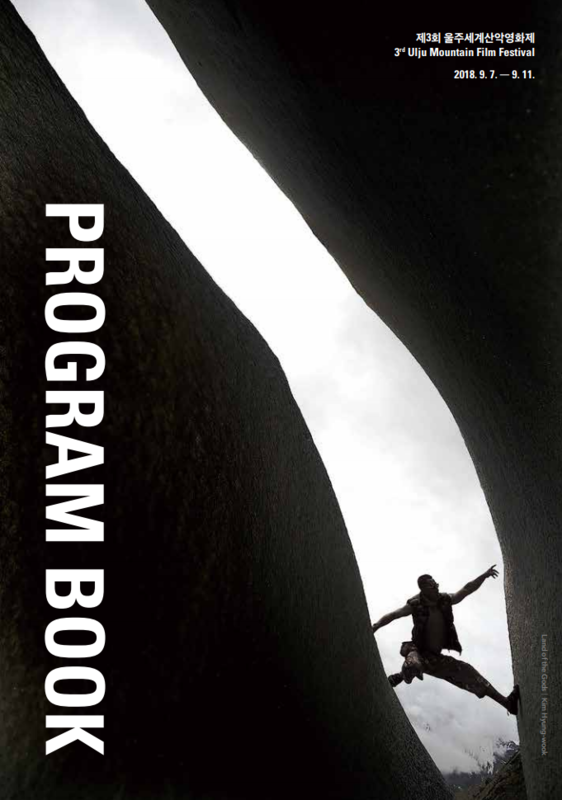 The 2018 Ulju Mountain Film Festival is an international event, featuring mountain film screenings, live multimedia presentations, photography exhibitions, workshops, and other special events. Begain in 2016 with the visit of a living legend of mountaineering, Reinhold Messner to the Ulju Mountain Film Festival Pre-Festival, the festival will take place from September 7 to 11, 2018. It features some of the noteworthy films about passionate people challenging themselves endlessly in climbing and in other mountaineering activities. About 139 unique films from 41 countries from all corners of the globe, will be screened at the festival. 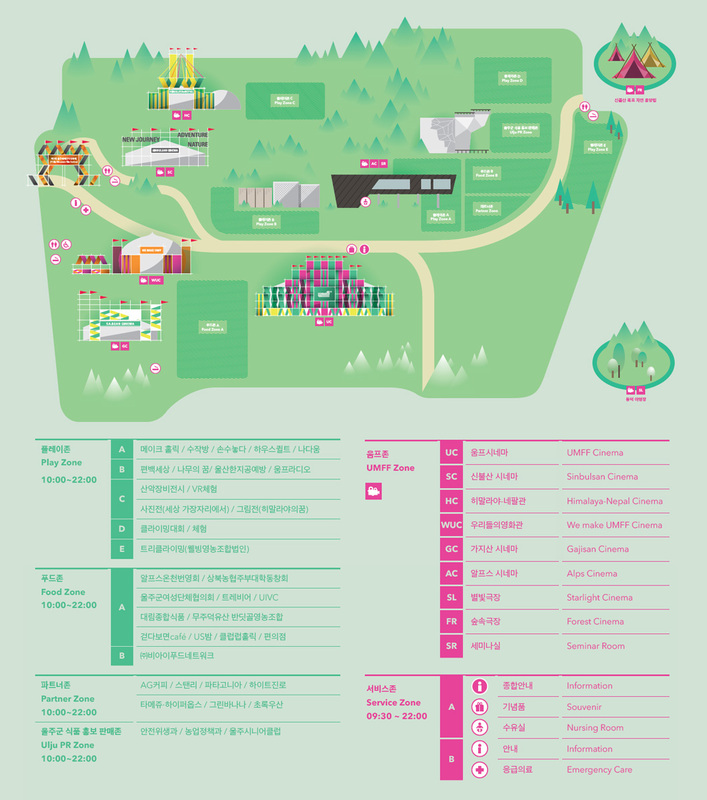 Meanwhile, the 2018 UljuMentary is the public production project that aims to inform the public about various stories from around Ulju-gun, thus promote the city’s storytelling. 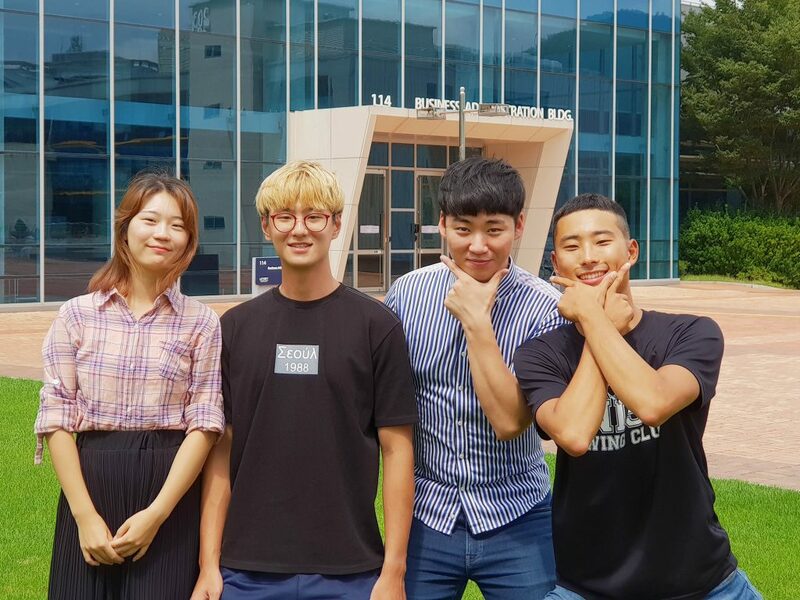 Cosponsored by Ulju Mountain Film Festival and Ulsan Community Media center, the program has chosen 4 final teams and plans to show their films at the festival.